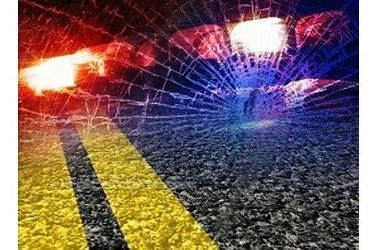 An injury accident occurred Thursday evening at 7:00 pm on United States Highway 412, 4/10 of a mile west of County Road North/South 124, approximately 15.5 miles west of Elmwood, OK in Beaver County. A 2017 Freightliner, driven by Larry Gene Jackson,67, of Oklahoma City, Oklahoma was traveling west on US Highway 412. Due to severe crosswinds, the semi rolled ¼ time coming to rest on the passenger side. Jackson was pinned for approximately 20 minutes. He was transported by Perryton EMS to Ochiltree General Hospital in Perryton, Texas. Then later transferred to Northwest Hospital in Amarillo. Jackson was admitted in stable condition with trunk internal injuries.